A mother and child plant a rainbow of colors in their flower garden. 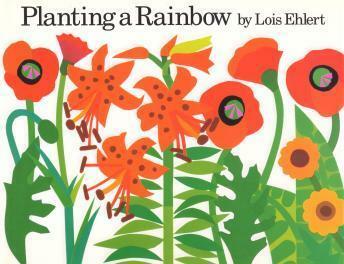 Lois Ehlert's vibrant, stylized artwork brings to life the cyclical excitement of planning, planting and picking flowers in a garden. Animated by Cha-Pow! with music by Crystal Taliefero.